thrills of the fan-favorite activity, and it hits on September 20. 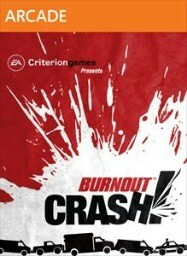 What's The Scoop On Burnout Crash? We spoke with the developer to get the full picture of how the classic game mode is becoming its own downloadable game. test drive Kinect functionality of the Xbox 360 version.